According to botanists, five major plant communities thrive within the State Natural Reserve. 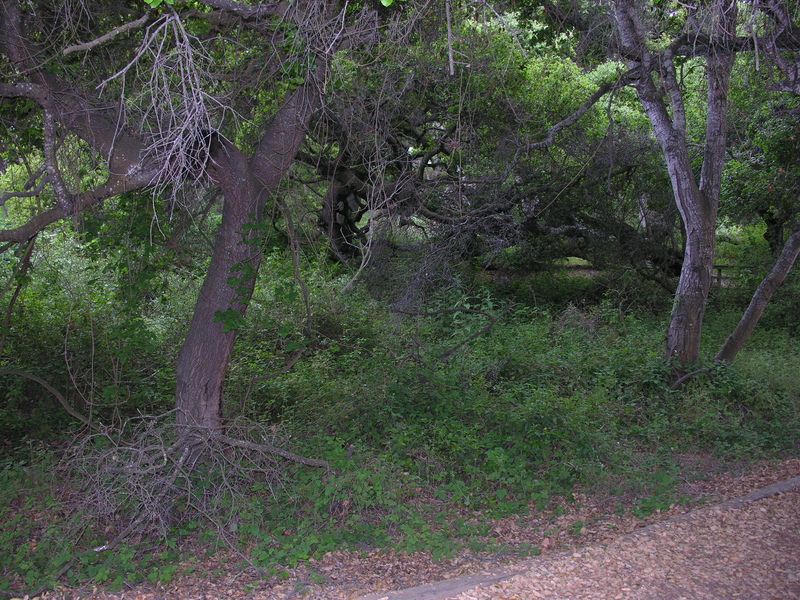 They are coastal sage scrub, central coastal scrub, dune oak scrub, coast live oak forest, and riparian (streamside). The oak communities exist close to each other, but each has its own character. 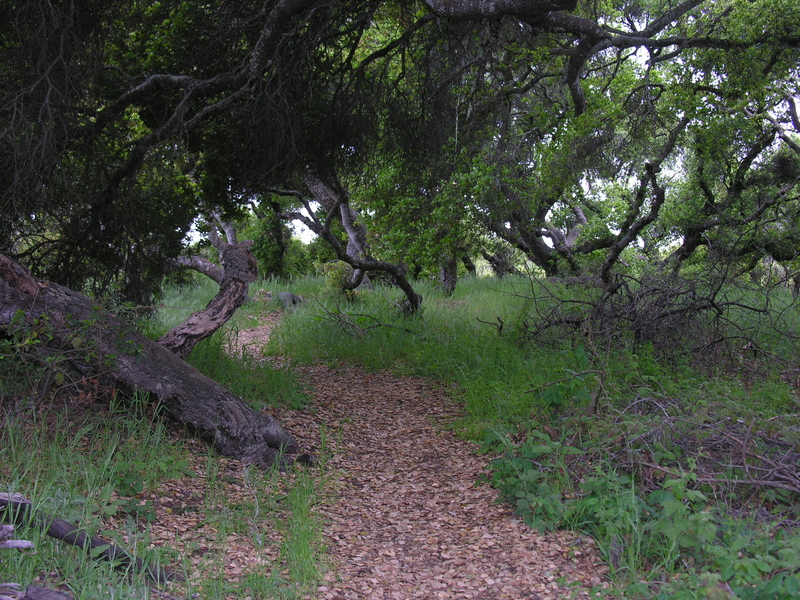 The oak scrub has dwarf oak trees growing on the ancient (relict) sand dune. 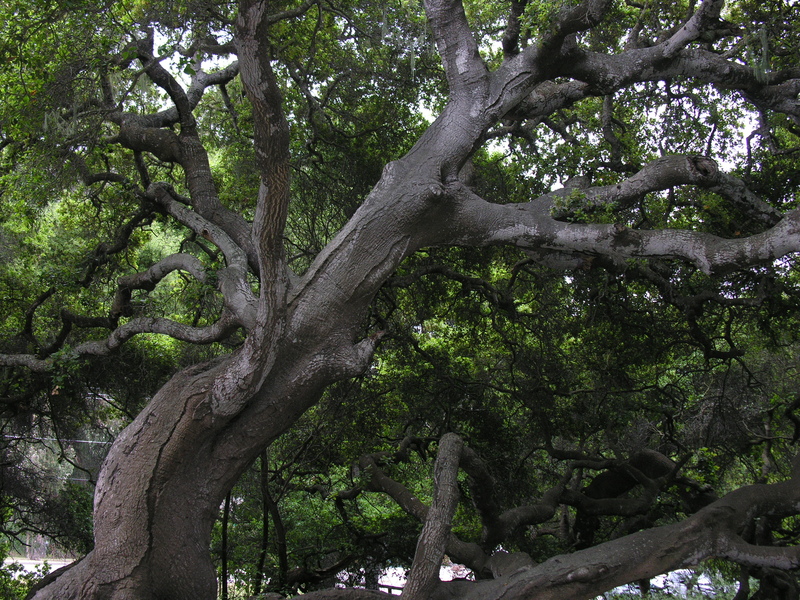 Though they are coast live oak trees, they rarely grow more than six to eight feet tall. 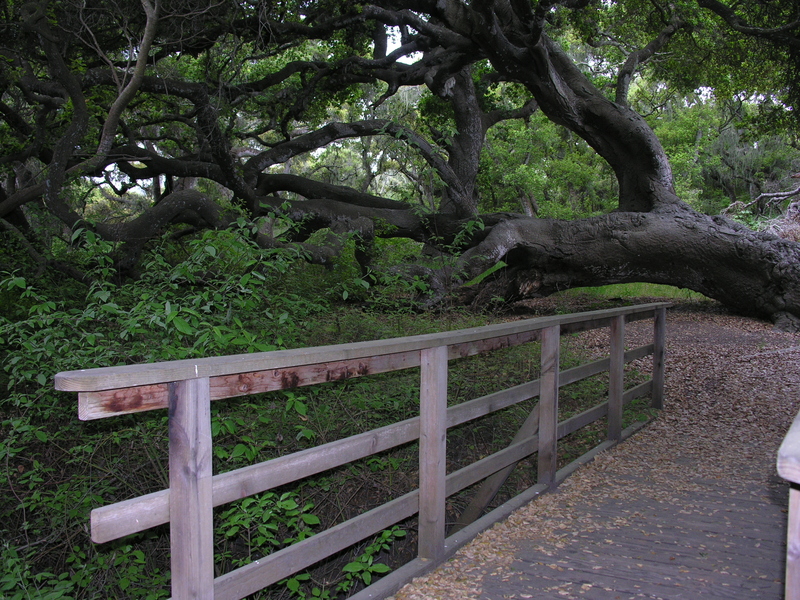 The larger coast live oaks are located where the soil is moister. These giants can grow to 25 feet in height. Their massive trunks and gnarled branches twist into all sorts of fantastic shapes. The Reserve is also the home of several species of lichen that can be found nowhere else. 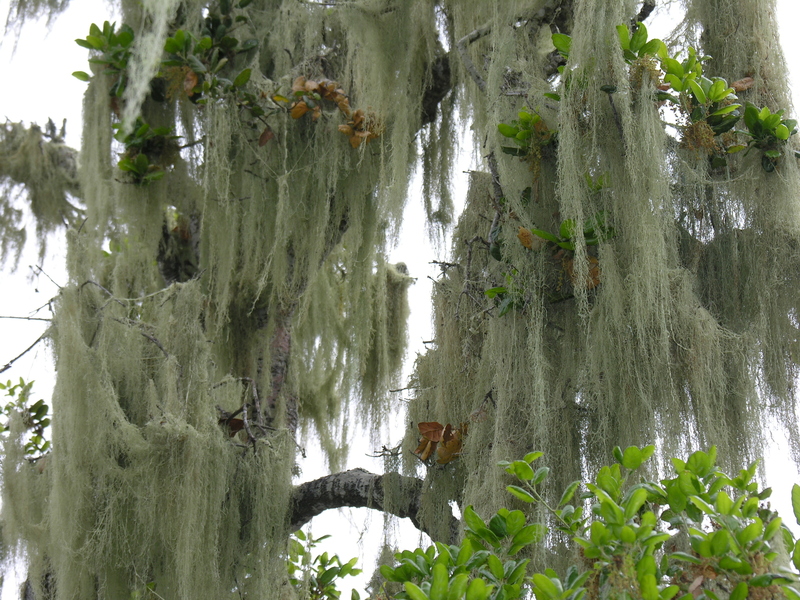 Visitors should look for wisps of lichens and mosses dangling from oak branches throughout the reserve.